9823 Alaska Road & 8816 98th Street. 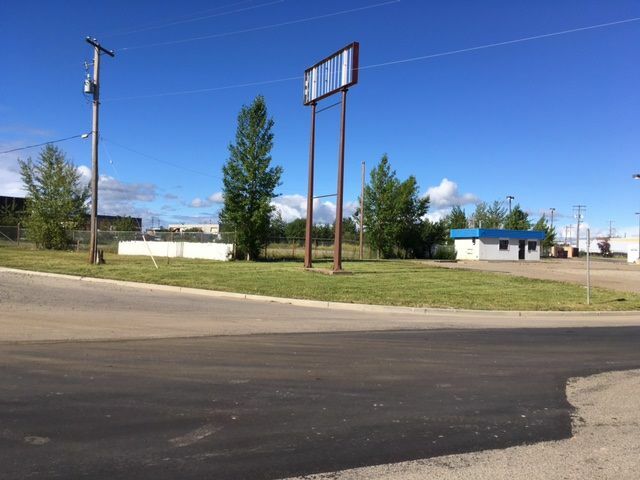 Accelerate your success by taking advantage of this phenomenal 1.79 acre serviced Alaska Highway frontage parcel of land that is either for sale or build to suit with lease back. Conveniently located in a high traffic location the C-4 zoning allows for many uses: drive through, restaurant, liquor establishment, supply and service plus many more. 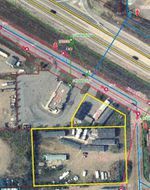 The rear 1.46 acres is chain link fenced, compacted & graveled with the frontage offering a sales building and paved parking with curb drop. Clean environmental assessment recently completed.